ast year's annual meeting of Vodafone Portugal, entitled "All Hands Meeting”, won the award for Best Internal Communication Event at FEIEA Grand Prix 2017. For the first time, this annual meeting of this company, which had the participation of about one thousand people, had a digital format, having been transmitted in live broadcast in eight different spaces. During the broadcast, the company's employees were able to follow the meeting by participating and sharing photographs and comments through internal digital channels such as VodafoneTube, the internal social network, or the chat and video conferencing system. The interaction was permanent and in real time. The new format pleased the majority of employees - 84% said they were satisfied or very satisfied, representing 80% overall satisfaction and 72% recommendation rate. This was the beginning of the 'Digitalism' movement, a company concept that involves all workers in a single vision, "where the digital is a philosophy and a way of being, more than just a tool", reads the statement. 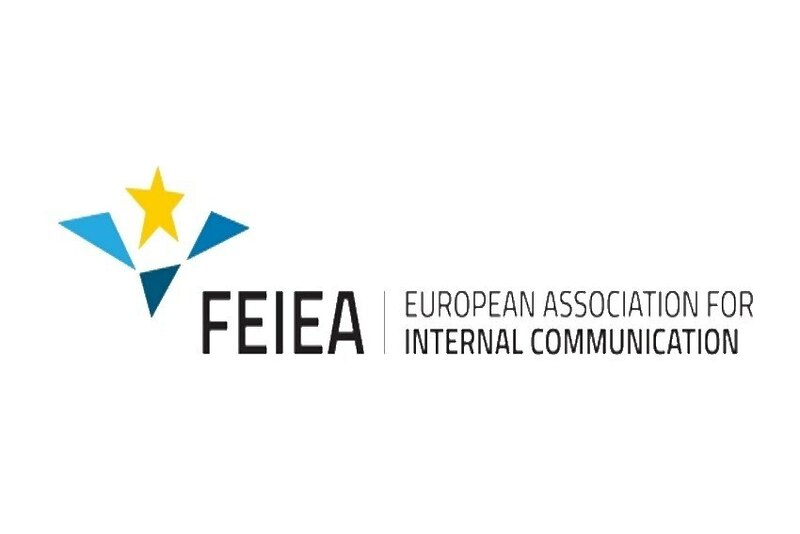 FEIEA Grand Prix, in its tenth edition, marked the closing of the annual initiatives promoted by the European Association of Internal Communication (FEIEA) and awarded 12 prizes in five major categories: Strategy, Print, Visual, Digital and Events.